Based on IMAS research and teaching, the University of Tasmania ranks seventh in the world for Oceanography in the latest CWUR Rankings by Subject. Here are some examples of the fascinating research IMAS is doing in Oceanography. In collaboration with local and international researchers, IMAS scientists are studying how oceans influence the global climate and respond to climate change. Professor Philip Boyd has been awarded an Australian Research Council Laureate Fellowship to study marine phytoplankton and their key role in absorbing CO2 from the atmosphere. 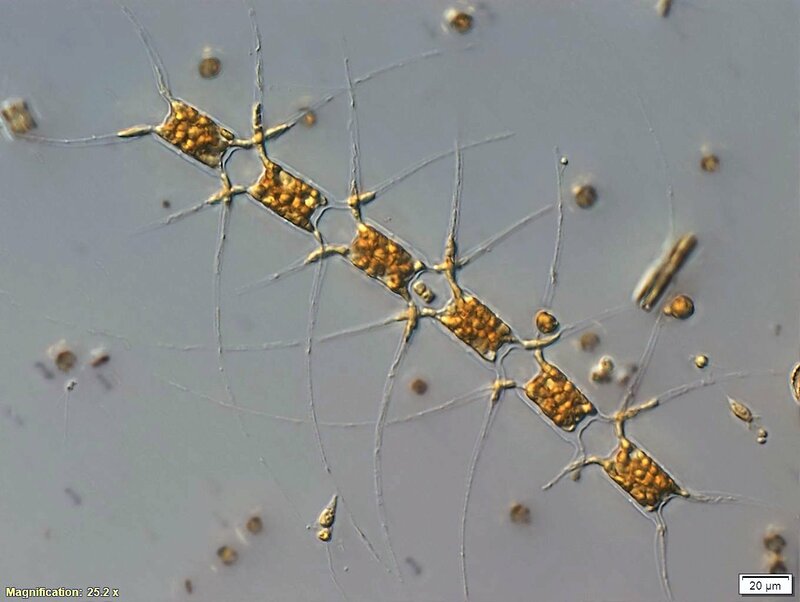 The research will examine scientific, technological, legal and ethical questions raised by proposals to fertilise the ocean with iron to boost the amount of carbon drawn down by phytoplankton. A related study by Associate Professor Peter Strutton and other IMAS researchers is looking at how the Southern Ocean absorbs much of our emitted CO2, helping to reduce the pace of surface warming. The process of CO2 uptake by the ocean is expected to slow, and is causing increasing acidification of the ocean with consequent impacts on marine life and ecosystems. 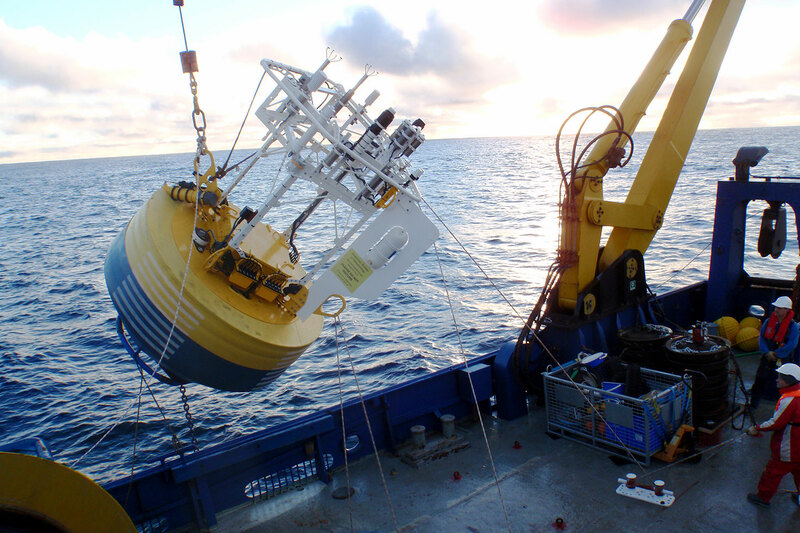 In partnership with ACE CRC, CSIRO, and the Bureau of Meteorology, IMAS researchers have established the Southern Ocean Time Series moored observatory to track heat and CO2 transfers and their impacts on the ecosystem.